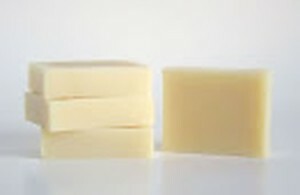 Safe Body care soap, handmade, NON GMO, gluten free. Made in small batches for best quality. 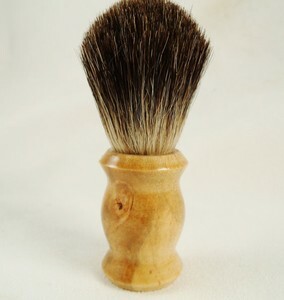 Wet Shave brushes, Silver Tip and Best Badger, handmade with upcycled wood handles.